We are a small business owned and operated in Kahnawake. 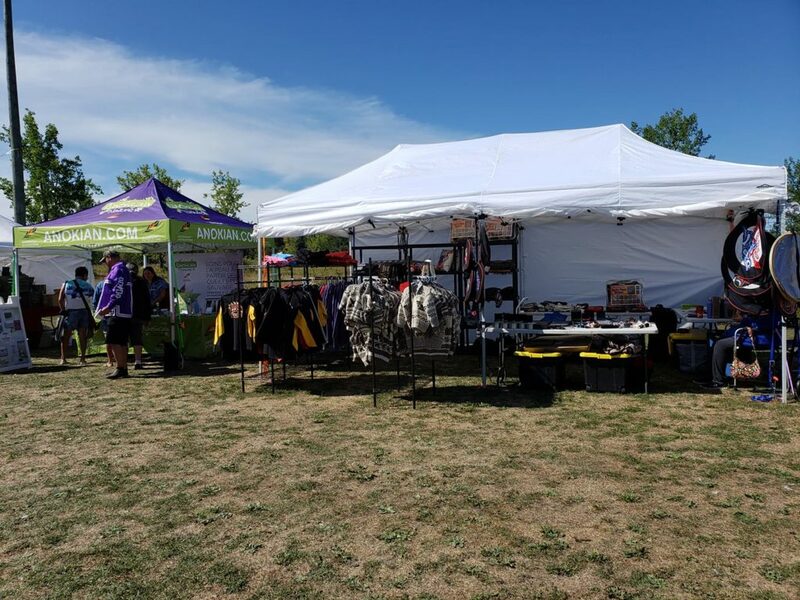 We don’t have a physical store per-say but we travel to Pow Wow’s, Crafts Fairs and sometimes Flea Markets. We accommodate with pleasure to promoting Native culture through the products we provide. All our products are designed by Native Artist from BC. We are striving to make our own products to provide to our customers at the pow wow’s and craft fairs. 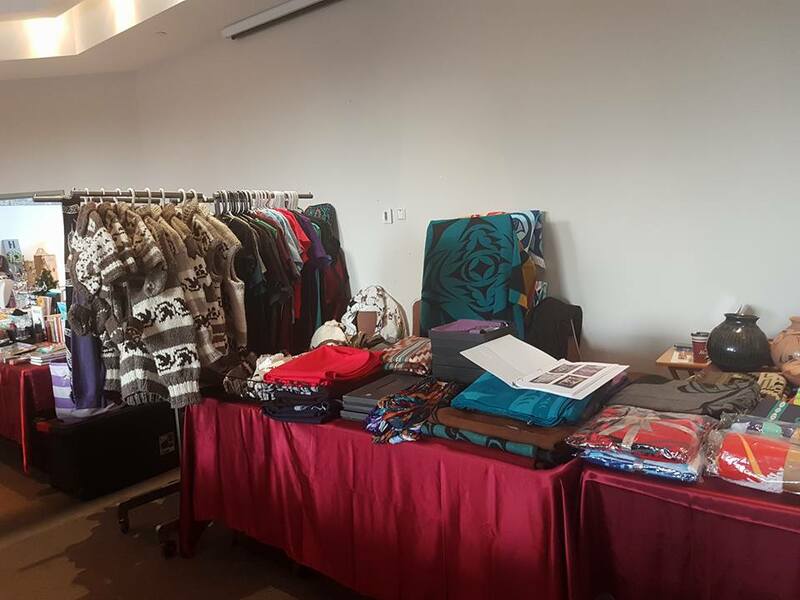 April 6th George Brown College, Waterfront campus, Four Sacred Colors pow wow – Toronto Ont. May 25 & 26th Odawa Grassroots Traditional Pow Wow – Ottawa, Ont. June 21st to 24th Summer Solstice, Competition Pow Wow – Ottawa Ont. 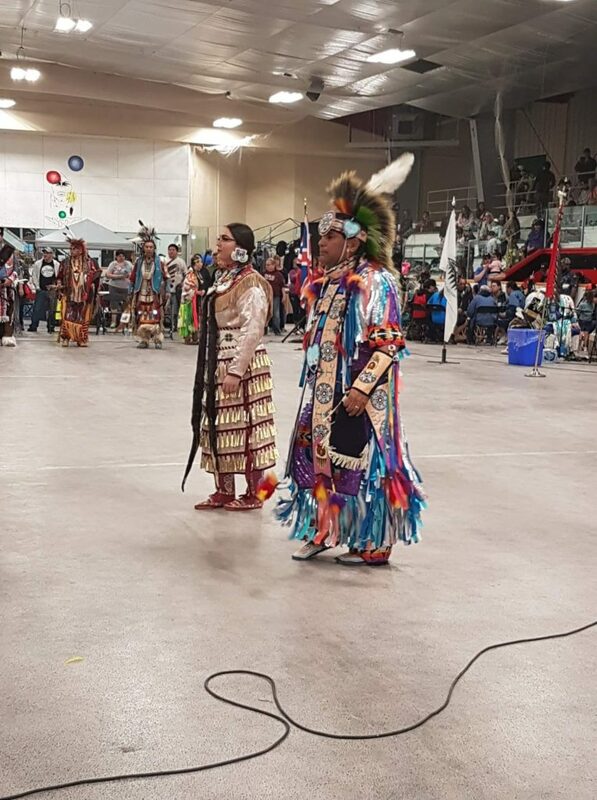 July 26th to 28th Grand River Champion of Champions Competition Pow Wow – Six Nations Ont. August 3 to 5th Wikwemikong Competition Pow Wow – Manitoulin Island, Ont. 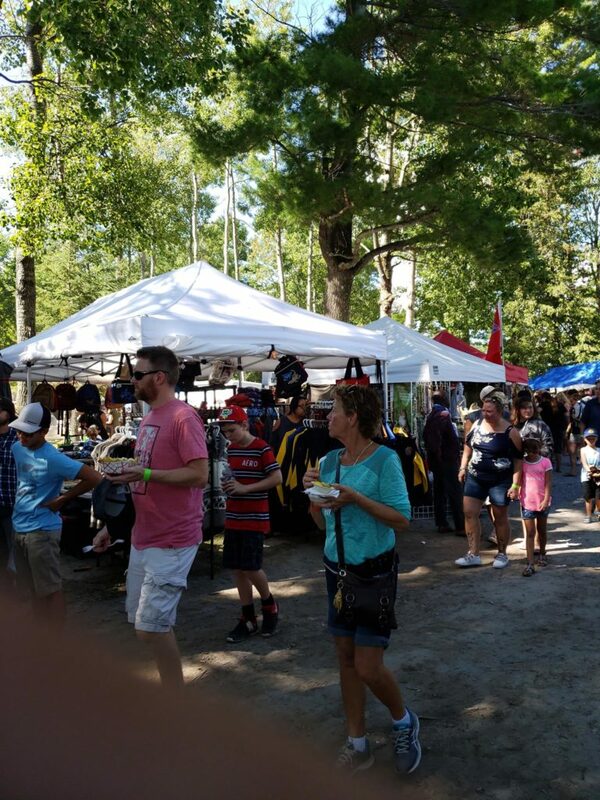 August 9th to 11 – Serpent River First Nation/Genaabaajiing Traditional Pow Wow – Cutlet Ont. August 16th to 18th Nawash 35th Annual Traditional Pow Wow – Cape Croker Ont. August 24th & 25th Rama Pow Wow – Rama Ont. August 31st & Sept 1st Nipissing Traditional Pow Wow – North Bay Ont. Sept 7 & 8 Akwesasne Intertribal Competition Pow Wow – Akwesasne Ont. Sept 14th & 15th Curve Lake Traditional Pow Wow – Peterborough Ont. Sept 21st & 22nd Georgina Island Traditional Pow Wow – Sutton West Ont. Sept 28th Native Child Traditional Pow Wow – Toronto Ont. Oct 5th & 6th Montebello Park – Nurturing Our Roots Traditional Pow Wow – St. Catherines Ont.